Silent Sunday: 14 October 2012 | Phil – Refuelled! Gorgeous Phil – I woke up to see that too this morning! Lovely photo, frost actually gets me excited…it means my parsnips will be tastier and Santa is on his way, lol! Winter is a coming by the looks of it! cool pic! 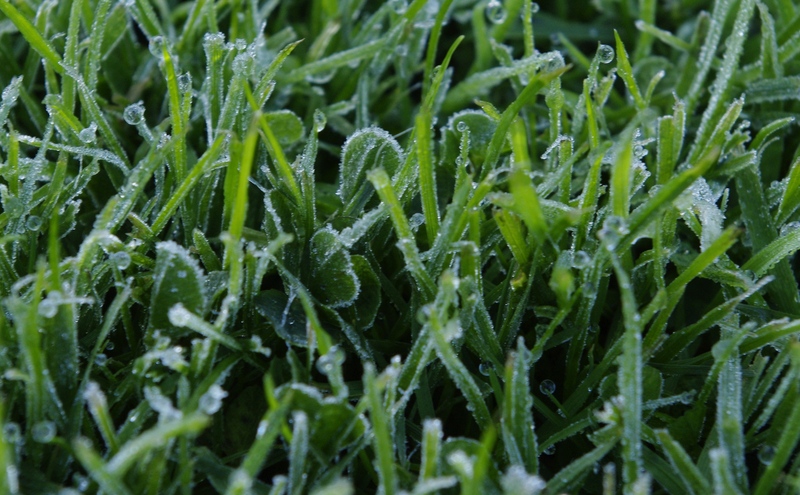 Jack Frost has been out this morning…. First frost already! We haven’t had one yet here, just lots of foggy mornings instead! Yes we had a bit of frost last week! Amazing shot, love how detailed it is! That’s beautiful – even if it is the first frosts – eeek!